For most of us, life is about more than just surviving. It’s about living to your fullest potential. Once a week enthusiast to professional athlete, you need to prioritize post-workout recovery if you want to get the most out of each and every workout. Add CBD to your workout recovery for these benefits. 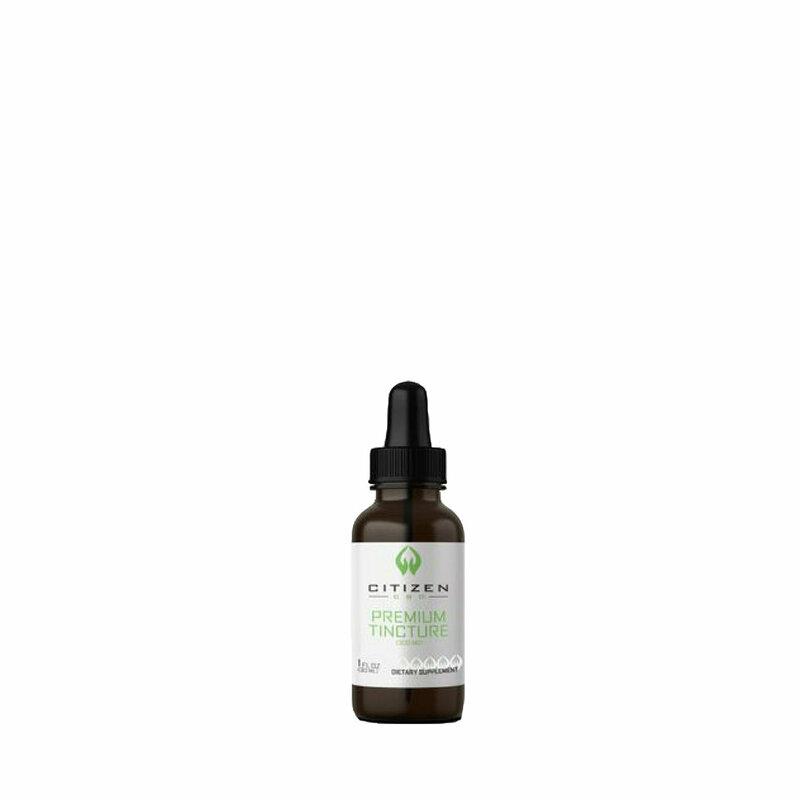 We have found this great company Citizen CBD which makes CBD oil in drops. For pain we recommend their Athletic Rub (250mg in 2oz jar) and Deep Tissue Rub for your soar spots and to quickly feel relief. Pictured below CBD Tincture (Drops), Athletic Rub, and Deep Tissue Rub.